Angie doesn t want to be a victim anymore. Deep down what she hopes for most is to find a good man to love and to feel safe in this world, but her fears take her down the wrong path. 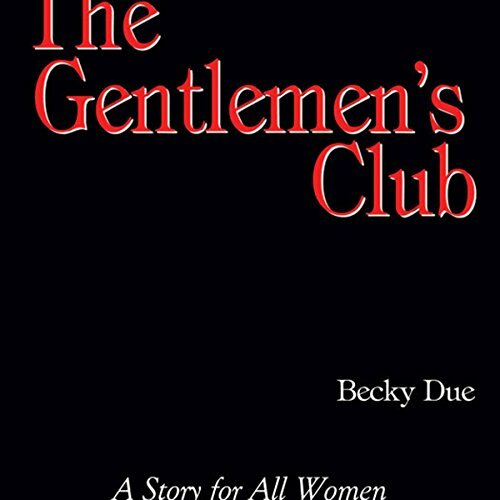 After befriending other women down on their luck, they decide to get revenge on men who go to The Gentlemen's Club.